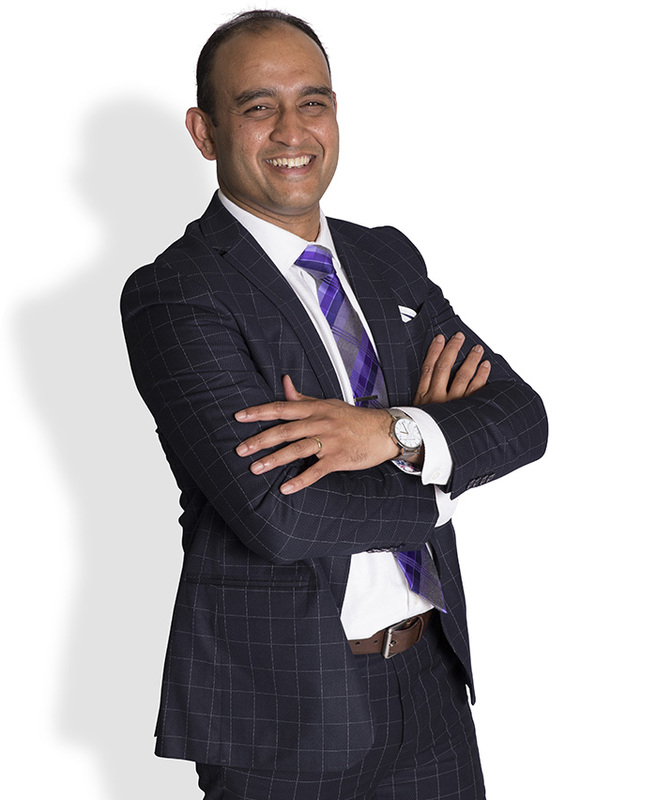 After being admitted in the New South Wales Supreme Court in 2006, Atul gained invaluable knowledge in a number of law areas including Building and Construction. He has over 11 years experience in dealing with show cause / disciplinary proceedings, which he gained whilst working for NSW Fair Trading. He can also advise on matters relating to licensing issues and requirements. In addition, he has worked on cases which dealt with fraudulent applications, fit and proper issues, rectification orders and breaches of statutory warranties. Atul was also a recipient of the Minister’s Award during his time with the public sector for work in respect of show cause proceedings.